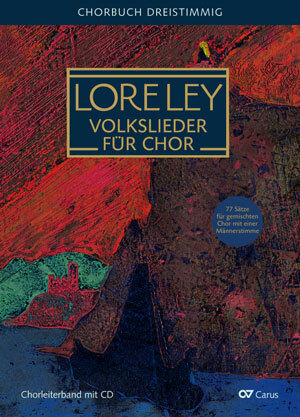 The new Loreley Choral Collection for mixed choir with just one male voice part is here, and is available at a special introductory price! 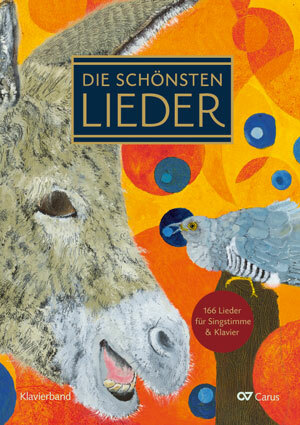 This choral collection is part of the latest LIEDERPROJEKT installment Die schönsten Lieder (The most beautiful songs). 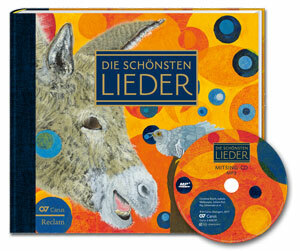 As well as the choral collection, there is a large-format song book with singalong CD. There is also a voice and piano volume for the song book containing accompaniments to all the songs, and two CD collections. 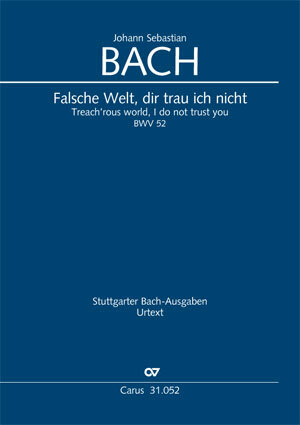 The cantata Falsche Welt, dir trau ich nicht (Treach'rous world, I do not trust you) is newly released this month. 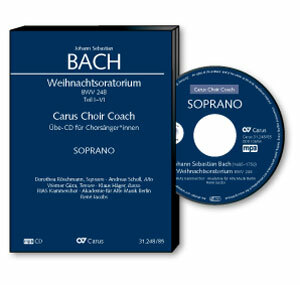 In this year's anniversary of the Reformation we will be presenting the complete edition of Bach's sacred vocal works with the Bach vocal project. 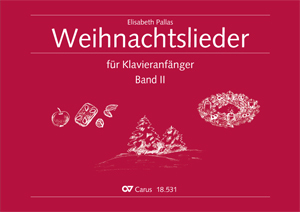 Corresponding to the proven method found in the first volume of Weihnachtslieder für Klavieranfänger (Christmas Carols for Piano Beginners) and Kinderlieder für Klavieranfänger (Children's Songs for Piano Beginners), the present volume offers two versions of each song: in the easiest version the song is played without accompaniment, changing between the the two hands; the more challenging yet simple version is in two parts. 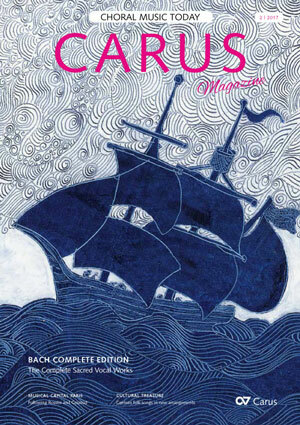 We are constantly expanding our repertoire in carus music, the choir app. 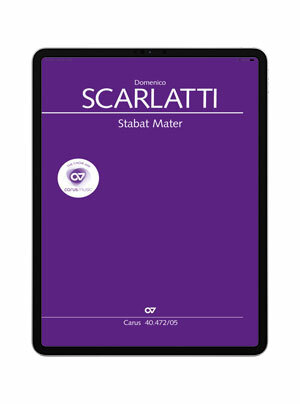 This month there is one new work: D. Scarlatti's Stabat Mater. You can download Bach's St. John Passion in carus music, the choir app, between 10 October and 30 November 2017 for a special discount! 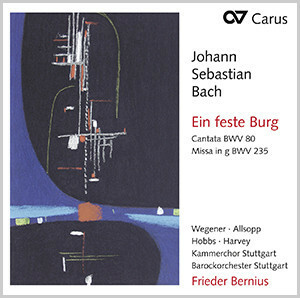 With its highly complex and artful opening chorus, the cantata Ein feste Burg is one of the highlights among Bach's cantatas. 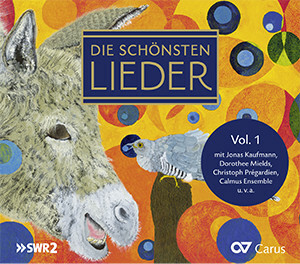 With the Kammerchor Stuttgart under Frieder Bernius and the soloists Sarah Wegener, David Allsopp, Thomas Hobbs and Peter Harvey, this masterpiece finds a more than adequate recording here. Hot off the press is the new CARUS magazine 2/2017 with lots of articles about choral music. Over the next couple of weeks you will receive the magazine in the post, but you can read it right now online. 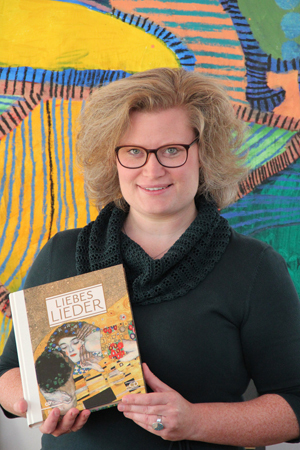 > Have a look inside! From 11–14 October we are represented at Music China. 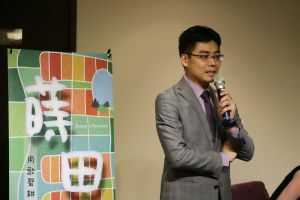 Chunlung Lin will be on Stand W2 D21 and looks forward to meeting you!